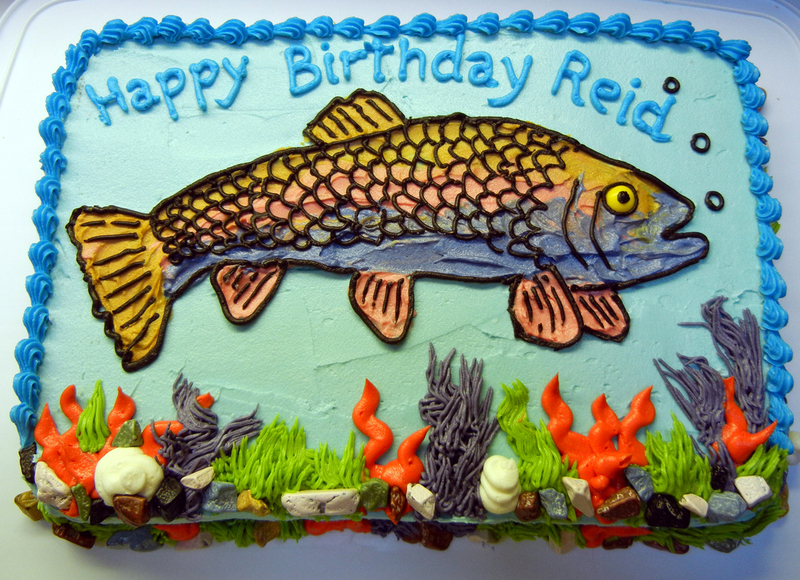 I made this cake for a little guy who loves to go fishing with his dad. 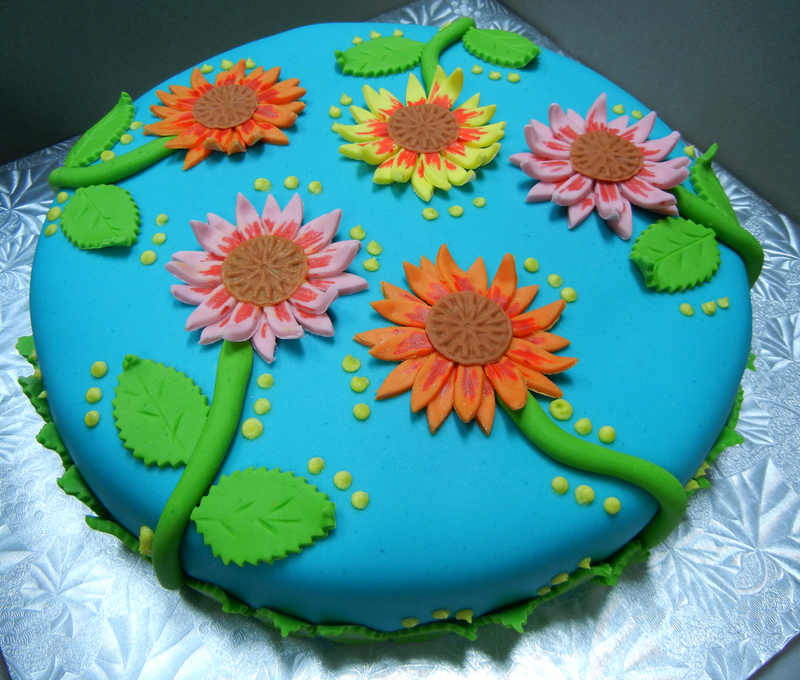 I love painting with buttercream. 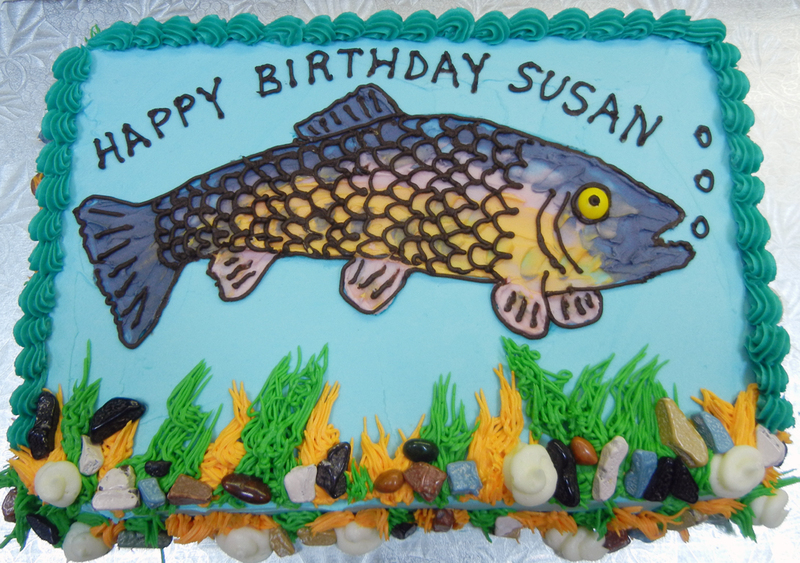 Another fish cake. Susan is a fisherperson too. Love the candy eye! 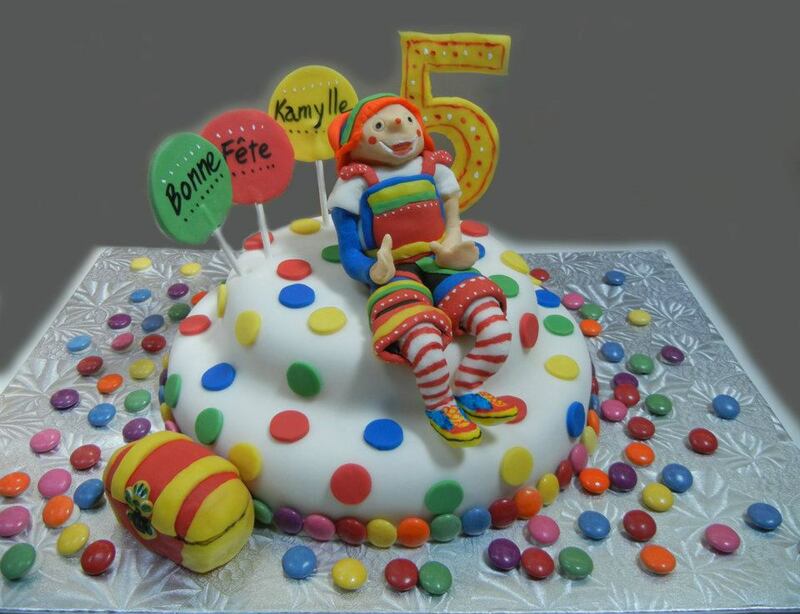 The fondant clown figure took forever but I was so pleased because it looked just like the clown called Atchoum! And she was at the party so doubly important that I got it right. Polka dots and Smarties on the board were a request from the birthday girl. A friend of mine had a barn put up at her place. 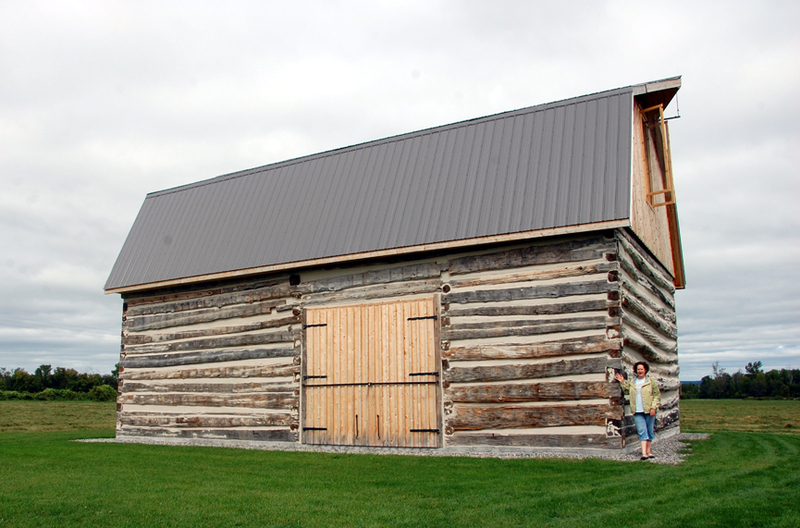 A fabulous barn at that! 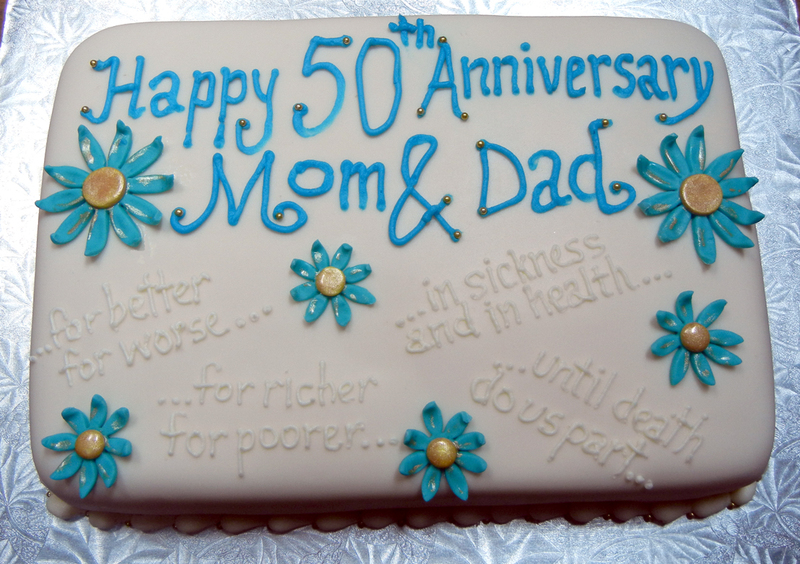 And for a celebration of its completion, she wanted a cake to feed about 60 partygoers. 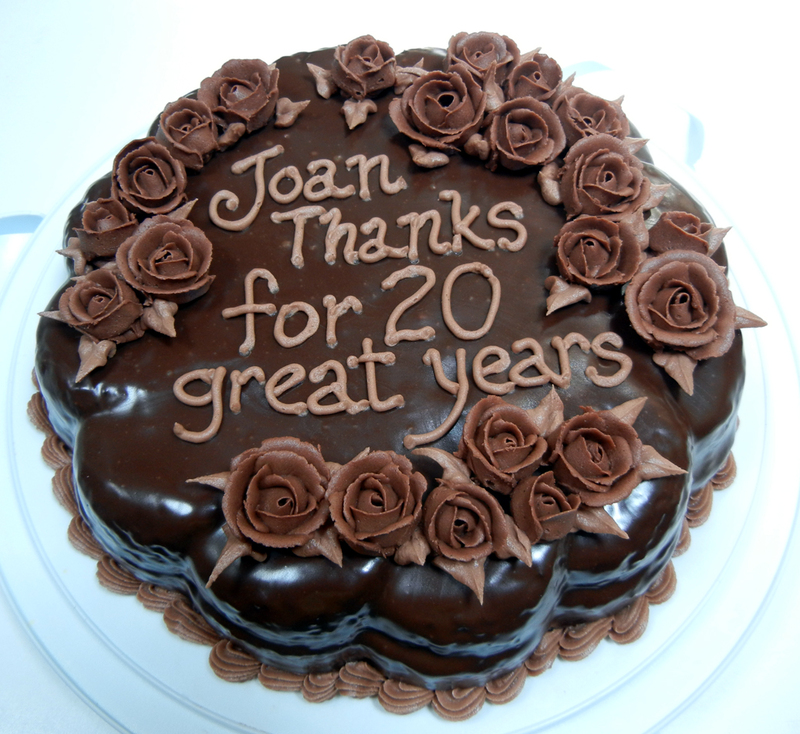 Here’s the cake I made her for the barn-raising bash. 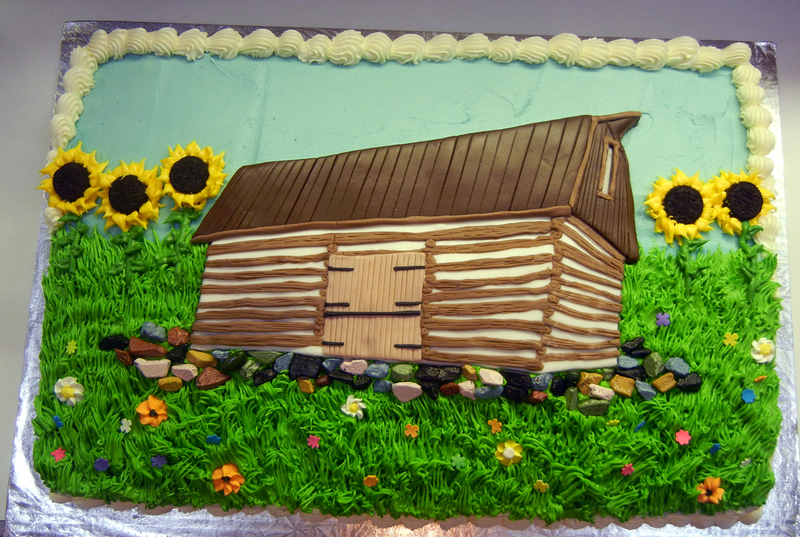 Fondant and buttercream barn that looked (almost) like the real thing.